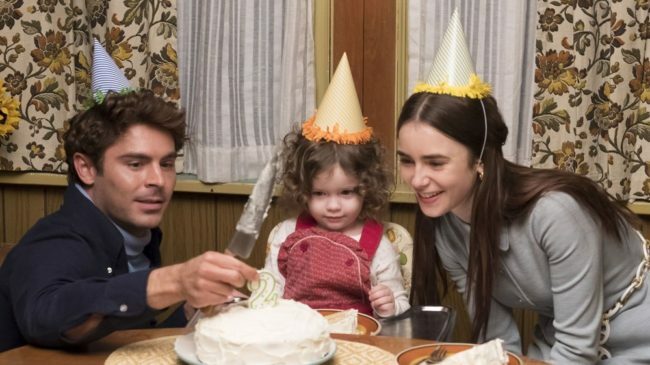 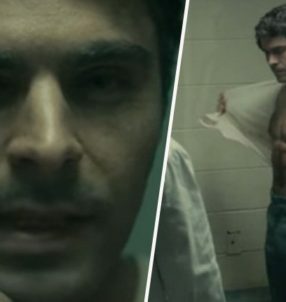 The new Ted Bundy biopic ‘Extremely Wicked, Shockingly Evil and Vile’ starring Zac Efron as the depraved serial killer celebrated a premiere screening at Sundance Film Festival and critics were certainly divided. 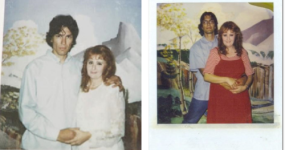 Oscar-nominated director and documentarian Joe Berlinger brings back to life the shocking events from the perspective of Bundy’s longtime girlfriend, Elizabeth ‘Liz’ Kloepfer, who was in a relationship with the serial killer for seven years. 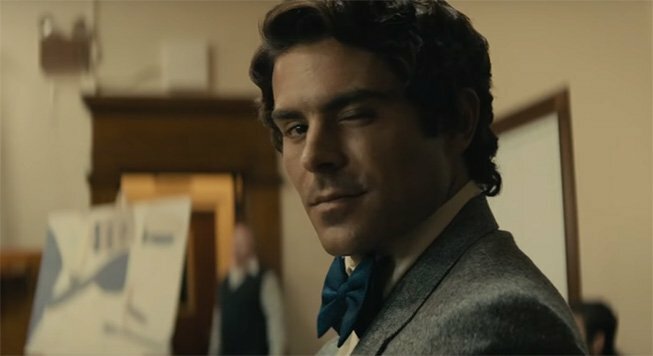 Set in the late 1970s, early reactions to Efron’s casting were positive and many fans agreed it was a ‘career changing’ moment for him. 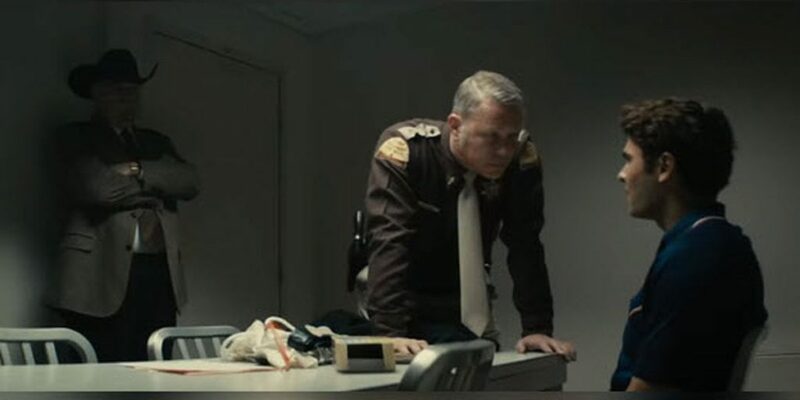 Unlike previous actors who have embodied serial killers (Charlize Theron notably bagged an Academy Award for her portrayal of Aileen Wuornos in Monster), he did not require prosethetics or weight gain. 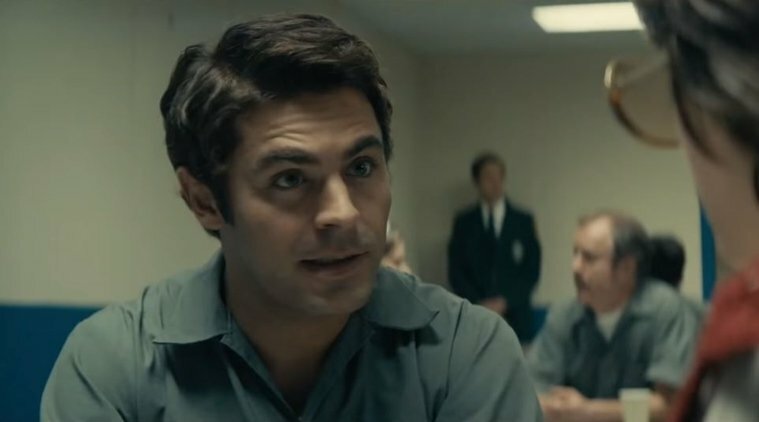 Yet, Richard Lawson is one critic who appears to disagree. 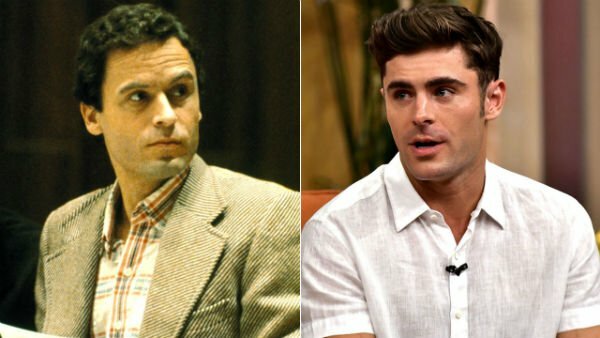 “If all we’re really taking from a movie about a man who murdered 30-plus women is ‘Zac Efron sure is surprising,’ then I don’t think that movie has earned its existence,” he writes in Vanity Fair. 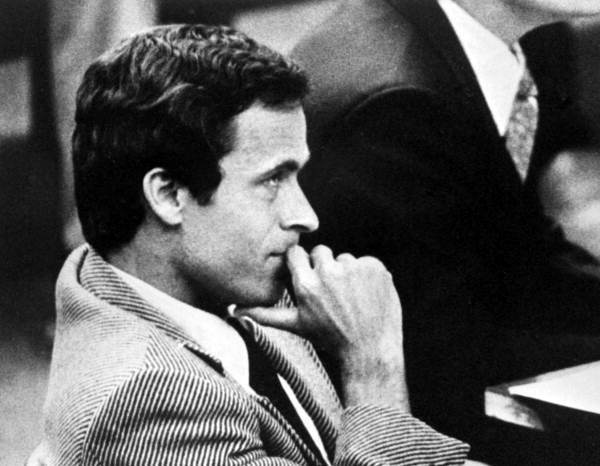 Bundy did get his due on January 24th, 1989. 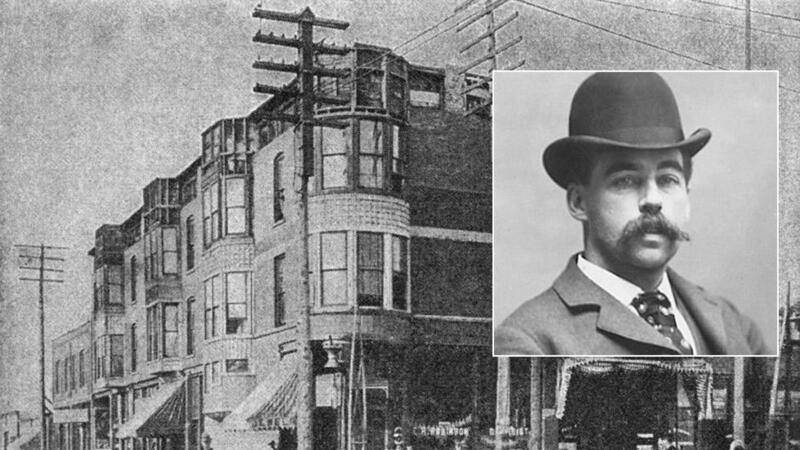 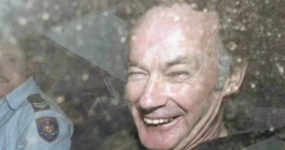 He was executed in the electric chair during the early hours of the morning aged 42-years-old.